Reiki (pronounced Ray-Key) "Universal life force energy"
Reiki is one journey up the mountain of enlightenment, as you progress through the levels your connection to the universal life force energy increases, you find that you start to remember you have always been connected to it, you just forgot. Having a clearer connection means that you start to awaken your inner abilities to heal yourself, and re-connect with your own inner awareness that has always had you best interests at heart. This inner voice is the one you can trust. The trick is to train yourself to let go of the ego. Your ability to let go of ego as you progress through the levels of Reiki becomes natural. The main purpose of Reiki as a healing modality is to allow for this Universal Life force Energy to flow freely through your body, clearing the flow through the bodies energy centers (known as Chakras) is instrumental in allowing the body to heal itself.One hour of Reiki treatment is the physiological equivalent of three to four hours sleep, hence why Reiki is demonstrated as a natural stress relief and health improvement therapy. • A holistic healing system that is easy to learn and use. • A way to connect to the deeper parts of yourself, to your Higher Self or Spirit. • A way to realize the oneness of life, the interconnectedness of everything. • A healing system that works on all levels of your being - physical, mental, emotional, spiritual. • An effective and gentle chakra healing and chakra balancing tool. • Gentle method for providing nurturing love, compassion, and comfort to those who need it. • A spiritual energy vibrating at a higher level. 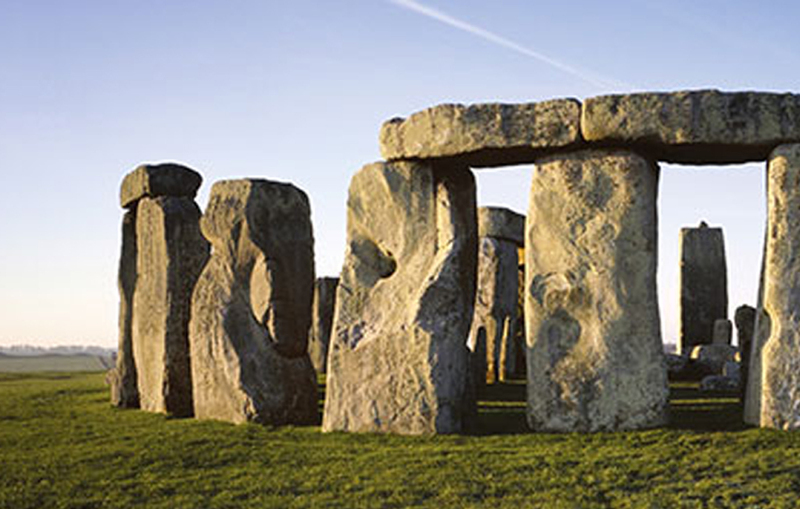 • A connection between you and the Universal life force energy, the free flowing energy surrounding us and within us. • A complementary therapy, non-intrusive, hands on healing technique. • A spiritual discipline that uses meditation, symbols, cleansing rituals, and spiritual principles for daily living. • Easy to learn and to master when you are attuned by a teacher who is guided for the highest good of all. • Empowering - you will feel your own power to heal and to feel good about yourself and your purpose. • Safe to use. Reiki can be used by anyone and anywhere. • Reiki reminds us that we are always profoundly connected to the universe. • A way of life that can enhance any current belief system you are already living. 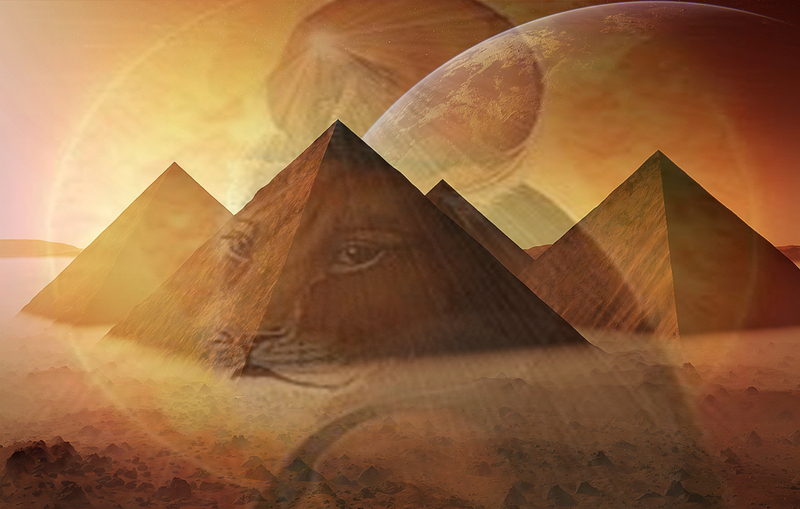 Seichim Reiki (from the Egyptian word Sekhem) translates into English as "The Power of Powers". Seichim is an ancient and sacred advanced form of hands on healing having sounds and symbols and is the parent energy of all hands on healing systems. An American Reiki Master/Teacher, Patrick Zeigler, rediscovered Seichim in the early 1980’s. Seichim is a divine feminine energy often accompanied by the Goddess Sekhmet or Chinese equivalent Kuan Yin. Karuna Healing is a Sanskrit word and is used in Hinduism and Buddhism. It is translated to mean any action that is taken to diminish the suffering of others or "compassionate action." Because of the oneness of all beings, it is understood that Karuna is not only extended to others out of love, but also because it is an entirely logical thing to do. Karuna is the motivating quality of all enlightened beings that are working to end suffering on Earth. By developing Karuna in yourself, you are not only helping others, but you also become more receptive to the Karuna that is being sent by all enlightened beings. Thus your healing is quickened. Buddhist literature states that Karuna must be accompanied by parjna or wisdom in order to have the right effect. For this reason, Karuna is only taught to Usui Reiki Master/Teachers. 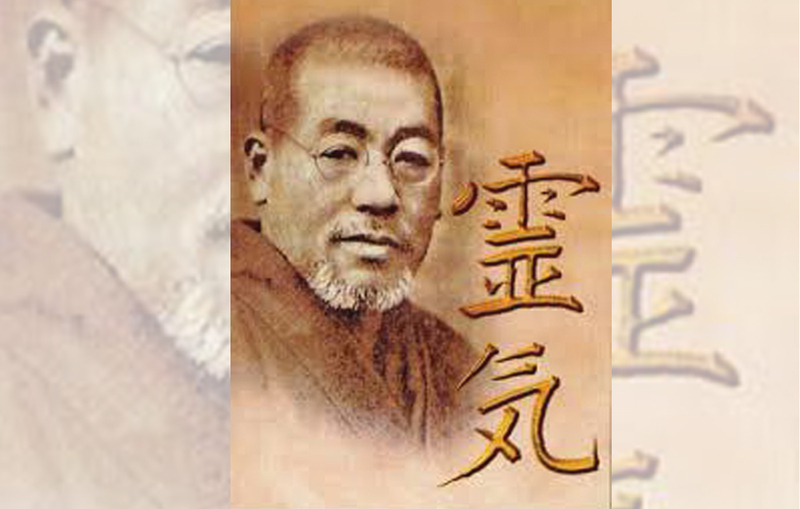 The title Reiki Grand Master has only been given to a select few Usui Reiki Master / Teachers. 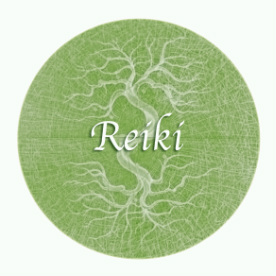 It is an expansion on Usui Reiki Masters and allows to connect deeper into our souls and the souls we are healing.